Levitt Pavilion SteelStacks is a nonprofit community organization that presents 50 FREE concerts each summer as part of the Levitt Summer Concert Series. 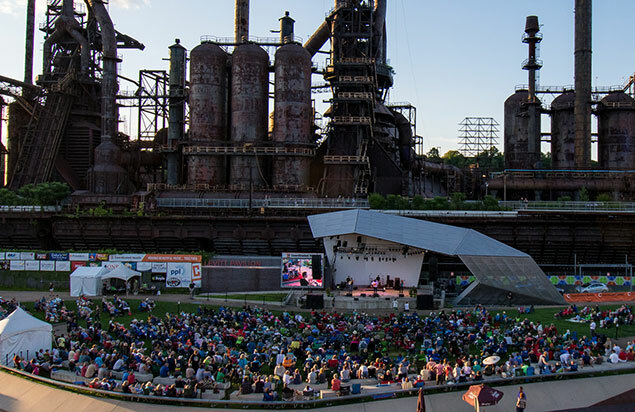 The concerts take place at the Levitt Pavilion nestled at the base of the iconic Bethlehem blast furnaces on the SteelStacks arts and culture campus. 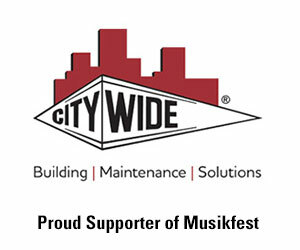 We believe music brings people together and we’re committed to strengthening our community through the arts. Levitt Pavilion has presented nearly 350 free concerts since its opening in July 2011. Check out a concert on the Levitt lawn and see for yourself! 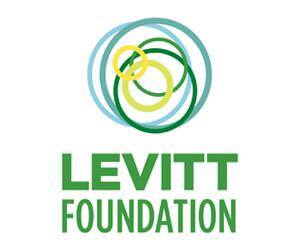 Levitt free programming is made possible by the generous support of our donors and sponsors. Nearly 80 percent of the annual operating budget is raised locally. Love the idea of free music for the community? Become a Friend of Levitt. 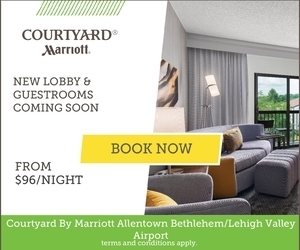 The Levitt Pavilion here in Bethlehem is part of a growing family of outdoor Levitt music venues and concert sites across America. This year, through permanent Levitt venues and the Levitt AMP Music Series, 550+ free Levitt concerts will be presented in 26 towns and cities. Each celebrates its own community and presents high caliber entertainment featuring a rich array of music genres. As coveted anchors of community life, families, friends and neighbors of all ages and backgrounds come together on Levitt lawns through the power of free, live music. Leading the program’s nationwide growth is the Mortimer & Mimi Levitt Foundation, a pioneer in the creative placemaking movement. Learn more at www.levitt.org.